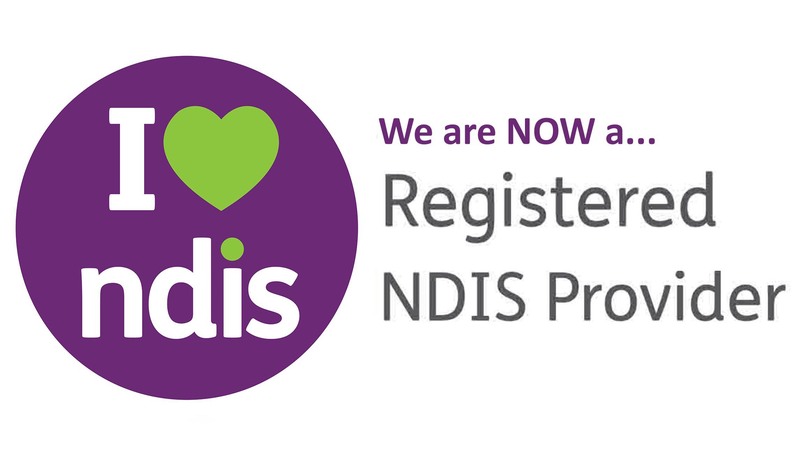 The MS Society is registered to provide services under the National Disability Insurance Scheme (NDIS). 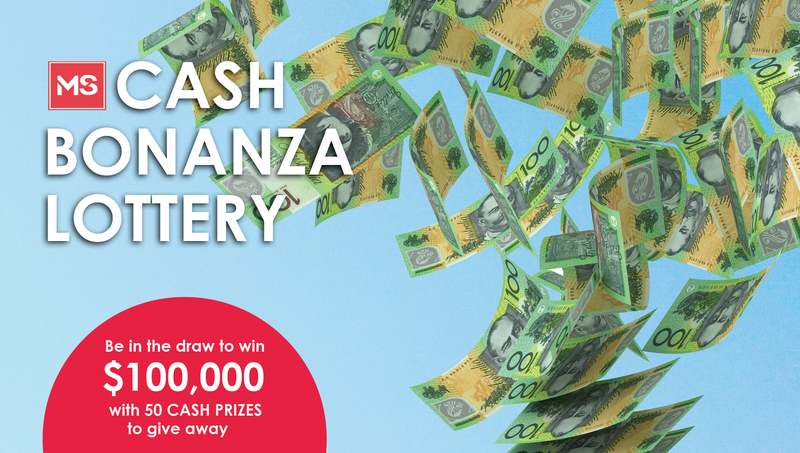 Don’t miss out on your chance to win one of our 50 cash prizes. Your ticket purchase supports people living with MS in South Australia and the Northern Territory. 2018-19 Entertainment Books on sale now! Purchase your Entertainment Book or Digital app through us and 20% of your $70 membership will go towards supporting people with MS. Multiple sclerosis is the most common degenerative neurological condition diagnosed in young adults, with over 75% of people diagnosed under the age of 40. MS Society SA/NT is working with MS Australia to better understand your needs, and the needs of people who care for you. Carers - Have your say! MS Society SA/NT is working with MS Australia to survey carers to better understand your needs, and the needs of the people with MS you care for. MS Mighty Swim a success! 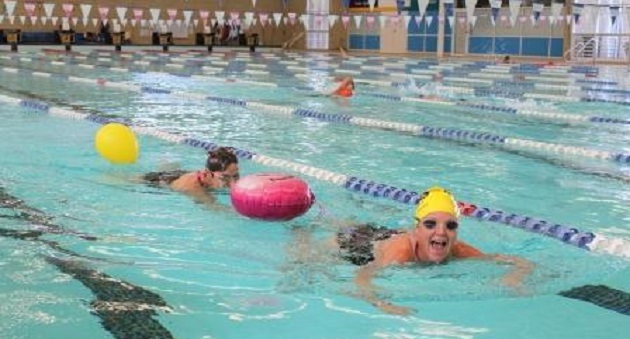 Hundreds of swimmers flooded Unley Swimming Centre in February to swim 24 hours straight while raising funds for people living with multiple sclerosis in South Australia and Northern Territory. The annual MS Mighty Swim was a huge success, raising over $106,000! Without your contribution, and government funding, we couldn’t continue to provide services to thousands of South Australians with MS.